Carlos Ghosn has revealed on Twitter he will hold a news conference on Thursday 11 April in which he will give his first public comments on charges of financial misconduct. The ex-Nissan boss is now under house arrest as part of a £9 million (£6.8 million) bail arrangement. Under terms of his bail, he is not allowed to use the internet. It is understood someone posted the statement on his behalf; the @carlosghosn Twitter account was recently established and this is the first tweet posted on it. Two tweets from a visibly greyer Ghosn have been posted, one in English and one in Japanese. The Japanese version has been shared much more widely, and has four times the ‘likes’ of the English version. Ghosh was arrested at Haneda Airport in Japan on 19 November 2018. Two allegations were made against him: underreporting his earnings and the misuse of company assets. The Nissan board dismissed him on 22 November, and Mitsubishi followed on 26 November. Renault, however, continued to support him, although he did resign as chairman and CEO on 24 January 2019. 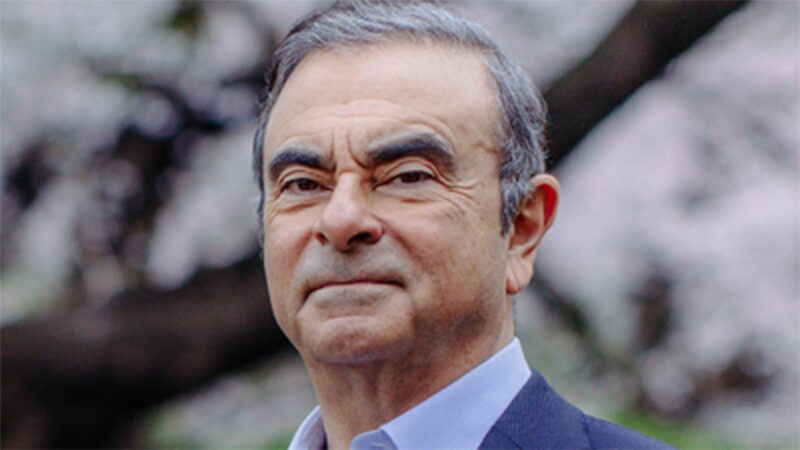 Ghosn was finally released on bail on March 6 2019 after more than 100 days in detention. Strict conditions were applied: he can’t leave the country and is watched under 24-hour camera surveillance.